Henning Mediation & Arbitration meets all of your training needs for Dispute Resolution. Henning offers training in several areas of mediation and arbitration expertise. 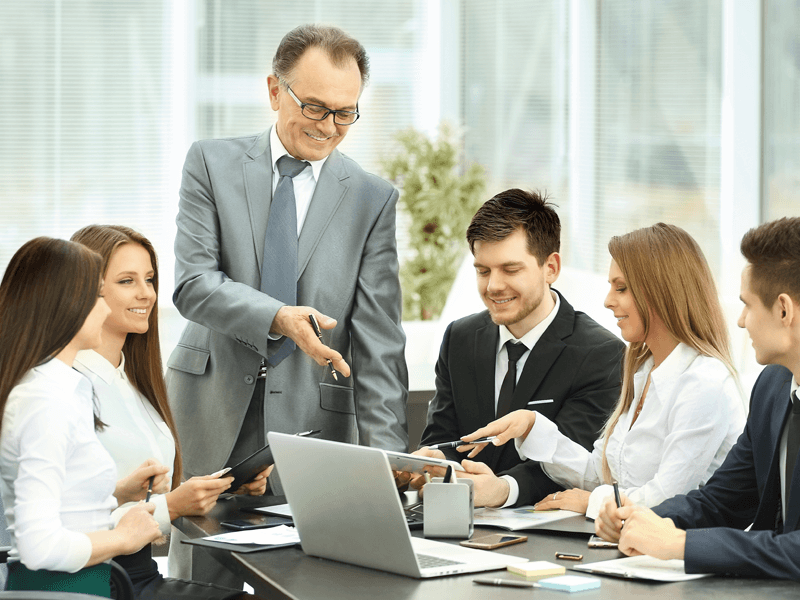 We offer training courses in Dispute Resolution for individual lawyers, claims representatives, human resource professionals, managers, and others through regularly scheduled training courses open to the public. 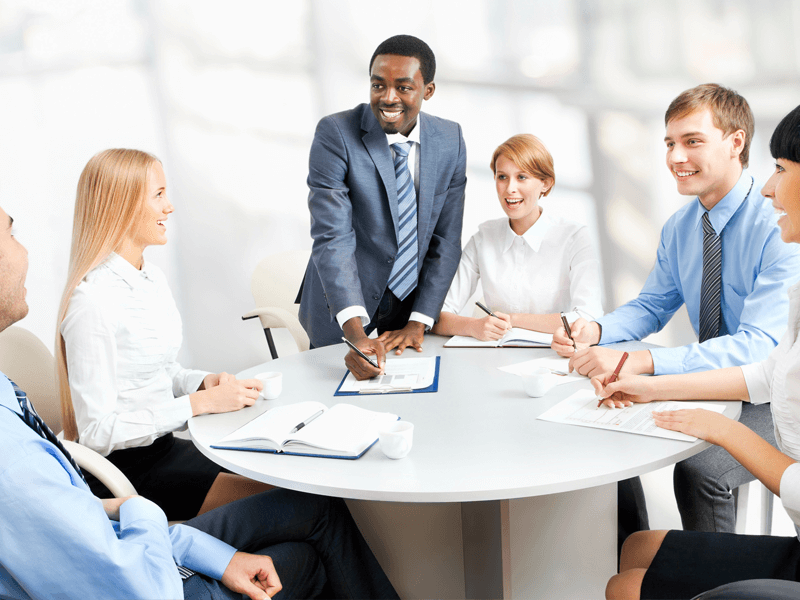 We can also provide custom designed training courses for law firms, insurance companies, corporations, and governmental agencies that have multiple people in need of training. With over 20 years of experience, our trainers are experienced mediators, arbitrators, lawyers, and educators who have provided training locally and nationally. Henning's training program complies with the Georgia Office of Dispute Resolution's (GODR) guidelines that are required in order to register as a Neutral in the state of Georgia. Participants will learn how to mediate a variety of disputes including employment, business, and personal injury. By engaging in numerous role plays, participants will gain the skills necessary to become successful mediators, and an understanding of how to effectively represent clients in mediation. You will learn state and federal arbitration law, arbitration procedure, how to draft arbitration awards, arbitrator skills, ethics, and arbitration advocacy. In addition to learning about the mediation process and techniques, participants will receive instruction in family law, use of the Child Support calculator, financial issues, ethics, parenting plan guidelines and domestic violence. Mauris sed scelerisque elit. By engaging in numerous role plays, participants will gain the skills necessary to become successful mediators, and an understanding of how to effectively represent clients in mediation. Civil Mediation consists of two classes; Civil Mediation and Mediation Practicum. Participants will learn how to mediate a variety of disputes including employment, business, and personal injury. By engaging in numerous role plays, participants will gain the skills necessary to become successful mediators, and an understanding of how to effectively represent clients in mediation. This class is designed to meet the basic training requirement for those who want to be registered as a civil mediator in Georgia. Through the use of videotaped mediations, participants will observe experienced mediators resolve a variety of disputes, including employment and commercial conflicts. 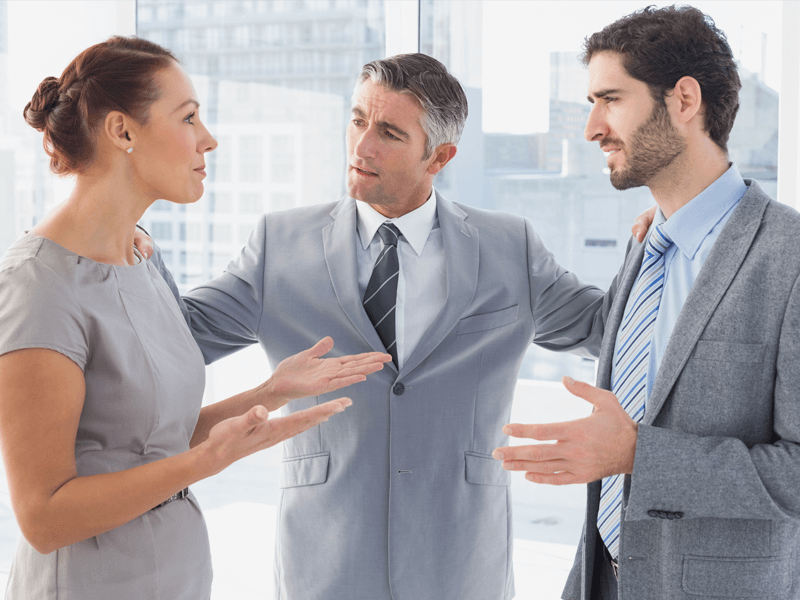 The mediators demonstrate techniques for dealing with difficult parties and overcoming impasse. An experienced mediator will be present to lead discussions of the observations and answer questions. This course is a one day course for those who want to become arbitrators, as well as attorneys who represent clients in arbitration. You will learn state and federal arbitration law, arbitration procedure, how to draft arbitration awards, arbitrator skills, ethics, and arbitration advocacy. This course is designed to meet the training requirement for Georgia arbitrator registration. In addition to learning about the mediation process and techniques, participants will receive instruction in family law, use of the Child Support calculator, financial issues, ethics, parenting plan guidelines and domestic violence. The Civil Mediation & Practicum courses are prerequisites to the Divorce Mediation classes. In addition to learning about the mediation process and techniques, participants will receive instruction in family law, use of the Child Support calculator, financial issues, ethics, parenting plan guidelines and domestic violence. For those who want to register as a domestic mediator in Georgia, this class is designed to meet one of the training requirements, and Civil Mediation training and completion of the Observation requirements are prerequisites. Participants will observe an experienced neutral mediate a divorce case and participate in several co-mediations. Divorce Mediation training is a prerequisite for this course for those who want to be registered. Pat Siuta is an experienced trial attorney who has served as a mediator, arbitrator, and case evaluator for 25 years. She has mediated complex and multi-party cases, with as many as 65 people participating in the process. Pat has also trained several thousand people as mediators and arbitrators, including judges, lawyers, and professionals from many different countries. Most of the mediators and arbitrators at Henning were trained by Pat. She has successfully tried cases in state and federal courts, including class action lawsuits. 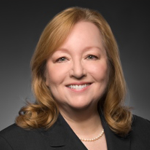 Pat is a member of the National Academy of Distinguished Neutrals, which is comprised of the most experienced mediators and arbitrators in the U.S. and recommended by litigation firms. 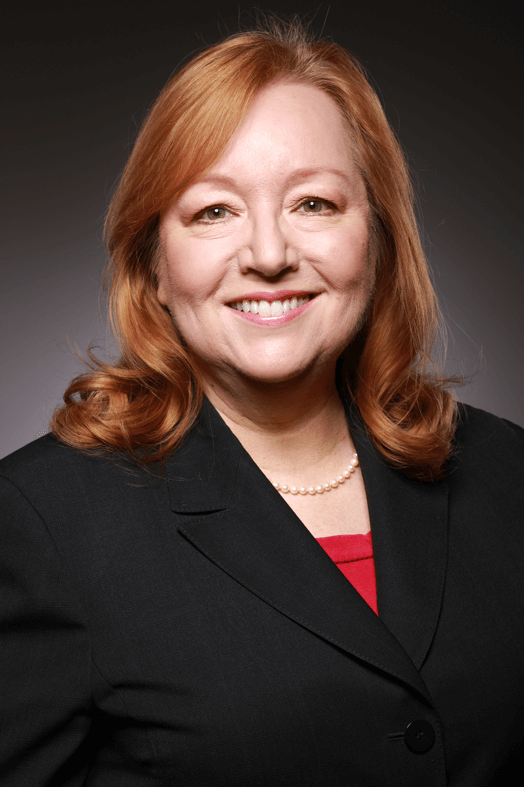 She has mediated or arbitrated cases in many subject areas including personal injury, premises liability, wrongful death, product liability, business, commercial, employment, consumer, construction, civil rights, professional malpractice, real estate, environmental, probate, intellectual property, divorce, and complex domestic relations matters. Pat has resolved several high-level disputes at the Pentagon, and mediated numerous cases involving governmental agencies. What training courses should I take to register as a civil mediator in Georgia? Complete the following courses in this order: Civil Mediation (28 hours, 3.5 days) and Mediation Practicum (12 hours, 1.5 days). You must apply for registration as a civil mediator within 18 months after completing the civil mediation class. What training courses should I take to register as a domestic relations mediator in Georgia? Complete the following courses in this order: Civil Mediation (28 hours, 3.5 days) and Mediation Practicum, then Divorce Mediation (42 hours, 5 days), and Divorce Practicum (12 hours, 1.5 days). You must apply for registration as a domestic relations mediator within 18 months after completing the divorce mediation training. What training courses should I take to register as an arbitrator in Georgia? Complete the Arbitration class (7 hours, 1 day). There is no practicum requirement for registration as an arbitrator, but you must apply for registration within 18 months after completing the arbitration training. Are there any additional requirements I must meet to register as a mediator or arbitrator in Georgia? You will need to pass a background check, complete an affidavit indicating you are in the U.S. legally, and pay a registration fee. You do not need to be an attorney to register as a mediator or arbitrator, but domestic mediators must have a baccalaureate degree from an accredited four-year college. What training courses should I take to register as a Rule 31 civil mediator in Tennessee? Complete the following courses in this order: civil mediation (28 hours, 3.5 days) and mediation practicum (12 hours, 1.5 days). In addition to the course registration fees, there is an additional $100 fee for those completing the training for Rule 31 registration. In the "Comments" section of the training registration form, please advise us if you are planning to register as a Rule 31 civil mediator. In which states are the CLE credits valid? The CLE credits offered with our training courses are only valid in Georgia. Early Registration is strongly advised as class size is limited. We can not accommodate those who have not registered in advance of class date. These training courses have been approved for CLE credit by the State Bar of Georgia and the Georgia Office of Dispute Resolution. If notice of cancellation is given seven (7) days in advance of the scheduled training your payment can be refunded. No refund will be given for cancellations occurring within seven (7) days of the training. You may reschedule to another training date at no additional charge. The Civil and Divorce Mediation, Mediation and Divorce Practicum and Arbitration courses have been approved by the Georgia Office of Dispute Resolution and meet the training and observation requirement for registration as a neutral. It should be noted that the fact that a training program has been approved by the Georgia Office of Dispute Resolution does not imply that any particular court annexed or court referred program must or will accept as neutrals those who have completed that program. Each local court program is expected to exercise its discretion with reference to the qualifications of each neutral and may inquire into the training received by such neutral. Completion of a state-approved program does not automatically qualify one as a neutral in any local program. All of Henning's Dispute Resolution courses have been approved for CLE credit in Georgia. Because professionals other than attorneys will also be attending the training, the CLE fee for attorneys who want such credit is listed separately. When registering for a course, Georgia attorneys should specify whether they want CLE credit and, if so, add the CLE fee to the tuition. Both classes ('Civil Mediation' & 'Mediation Practicum') must be taken to statisfy Georgia's requirement for those who want to register as a mediator. CLE Credits only valid in Georgia. The Civil Mediation & Practicum courses above are prerequisites to the Divorce Mediation classes. Both classes ('Divorce Mediation' & 'Divorce Practicum') must be taken to statisfy Georgia's requirement for those who want to register as a domestic mediator. The training program was all inclusive. The instructor was excellent! Her teaching skills were top rate. I particularly enjoyed the experience of two very different trainers & their teaching approaches. The material was well presented, easy to comprehend and learn from. Great examples of situations & cases to demonstrate how the process works. I would highly recommend this to anyone who is interested in being a mediator or learning about mediation to assist in being a more informed advocate. Superb program that demystifies arbitration and thoroughly prepares the practitioner to advocate in arbitration proceedings. Highly recommended. Excellent training program. Very helpful both to instill confidence to be a mediator and to learn how to be a better advocate for clients in mediation. Awesome! Not only is this excellent training for mediator professionals, it is an excellent class for managers and supervisors. I highly recommend civil mediation taught by Pat Siuta! Excellent I learned more in these two programs [Mediation & Mediation Practicum] than in other more expensive programs put on by prominent national organizations. Also Pat [Siuta]s great facility as a mediator (quite evident throughout the courses) also comes through in her handling of the students. She treats everyone with respect, keeps them at ease, and makes it easy for all to learn. Training program excellent. Trainer excellent. Very well prepared, very experienced. Wonderful examples to illustrate the points taught. Courteous, professional; great attention to detail. I've been to a few training courses and, of course, many instructional seminars, CLE programs, etc. This was the best. Great course! Lunch was great! Facilties and staff were great! Teacher was great! I cant remember a course I enjoyed more than this one. I would commend the course to both aspiring mediators and counsel looking to improve their mediation advocacy skills. The learning experience was unbelievable. Not only did I feel my knowledge and skills improved, but I also observed great progress in the other members of the class. Without hesitation I can say that this training course [civil mediation] has been the best CLE that I have taken since beginning my practice of law. Great job and many thanks! Excellent. A well-constructed program designed to teach in an engaging way. No fluffno wasted time. The Hon. Adolpho Birch, Jr. The program (entire series: arbitration, mediation, practicum) exceeded my expectations. I found it to be very thorough and effective in identifying strengths and weaknesses and provided guidance and direction for personal improvement as an arbitrator and mediator. Mediation training was excellent. Mediation practicum was excellent. Discussion on business of mediation was excellent: 5 stars. I look forward to additional ADR training at Henning. The course and instructors were excellent. I would recommend this course to anyone who is considering becoming a mediator. Excellent training program. Pat [Siuta] created a comprehensive program covering all aspects of civil mediation. Having practiced law for many years and participated in many mediations before taking the course, I assumed I didnt have much to learn. I was wrong. The course was loaded with helpful information. Pat [Siuta] does a wonderful job. This is the most valuable and productive legal training I have participated in since joining the Bar.